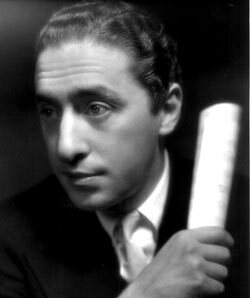 Perfidia (Spanish for “perfidy”, as in faithless, treacherous or false) is a popular song written by Alberto Domínguez (1911–1975), a Mexican composer and arranger born in the state of Chiapas, about love and betrayal. Aside from the original Spanish, other renditions exist, including English and instrumental versions. The English lyrics are by Milton Leeds. However, sheet music (right) for a version held by the Lilly Library at Indiana University in Bloomington Indiana, titled “Tonight (Perfidia)” and dated 1939, credits the English lyric to Xavier Cugat and Will Heagney. I believe the featured performer shown on the sheet music cover is incorrectly identified at the Indiana University digital entry. 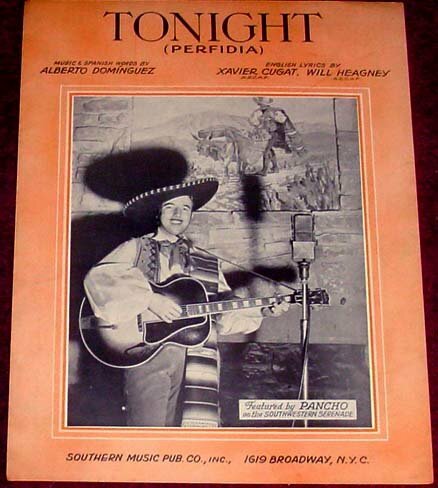 The image’s caption evidently reads “featured by Pancho on the Southwestern Serenade.” The Southwestern Serenade might have been a radio program. 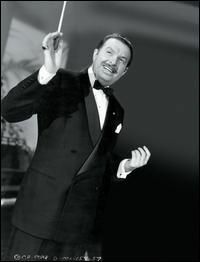 Though the lyric of the version titled “Tonight” is credited in part to Xavier Cugat, his 1940 hit, recorded in June 1939 as “Perfidia,” is an instrumental. Tony Martin recorded the song under the title “Tonight” (see below), evidently using the lyric written by Xavier Cugat and Will Heagney. Some sites indicate that the song was published in 1939. 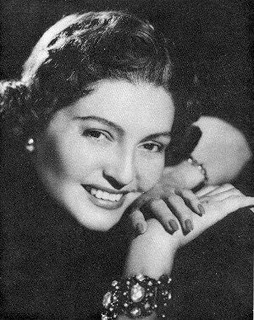 However, the song was evidently recorded in 1937 by The San Cristobal Marimba Band, featuring vocalist Lupita Palomera. In this recording, which is found in the first video below, Palomera sings a Spanish lyric, presumably the original one by Domínguez. The San Cristobal Marimba Band, vocal: Lupita Palomera — 1937 — Jazzwax.com, has an image of the label bearing Victor catalog number 75940-A, and dates the recording 1937. An archive page at the website Radiola! also lists a 1937 recording of “Perfidia” by Palomera with this band. However, on a page from Billboard magazine dated 20 March 1948, under Advanced Record Releases (International: Latin-American), the number Victor 75940 is given for a single by L. Palomera with the sides “Desprecio” and “Perfidia.” There is no indication as to which is the A-side. Is the March 1948 promo referring to a new recording of “Perfidia,” or is this to be a reissue of an eleven year old recording? See also the discussion at Second Hand Songs with regard to the recording and release chronology of the Lupita Palomera side. The photo of Humphrey Bogart and Ingrid Bergman in the video refers to the use of the song in the film Casablanca (1942), where it is played as the couple dance in a Paris nightclub during a flashback sequence. Thanks to @theinternetoflibraries for discovering that Tony Martin’s recording of the song under the title “Tonight” apparently features the English lyric written by Cugat and Heagney, and for letting me know of this find in a comment at the bottom of this page, dated 9 September 2017. From there it was quick work finding the recording on YouTube. There seems to be a defect in the audio in the following video. The volume of the organ music jumps from low to high once or twice early in the recording. Volume modulation is an intended effect used often throughout, but especially at 15 seconds there appears to be a defect. 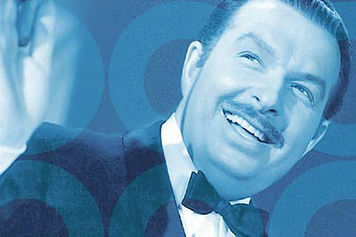 The song was published in 1939 and became a hit for Xavier Cugat in 1940. This version was used by director Wong Kar-wai in his films Days of Being Wild, In the Mood for Love, and 2046. But the recording used in the following video, a tribute to the 1990 Wong Kar-wai film Days of Being Wild, has a very different arrangement than that of the 1940 1939 recording (see above). 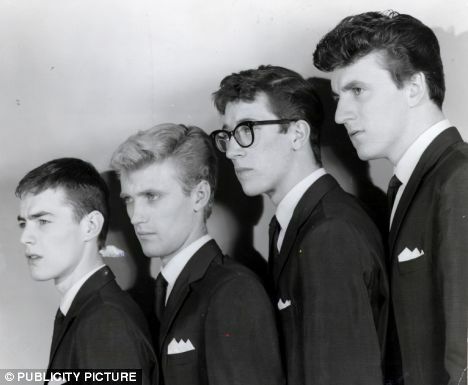 The sound quality and other aspects of the recording suggest that it’s from a considerably later date. The YouTube video provider indicates that the recording was released on the 1961 LP Viva Cugat! More significantly, a clip from Wong Kar Wai’s 2004 film 2046 that I’ve provided in a comment at the bottom of the page features the same much later recording in the soundtrack, not the 1939 recording. 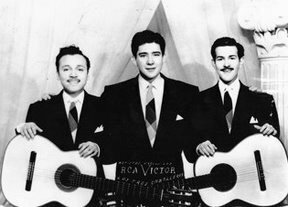 Los Tres Caballeros – (en Español) undated – This Mexican trio “from the 50s and 60s” consisted of Leonel Galvez, Roberto Cantoral, and Chamin Correa. Emanuele, Very kind of you. Because of your words on this page: “Wikipedia claims….” I looked up http://en.wikipedia.org/wiki/Perfidia and noticed Wikipedia does not claim this. Maybe they did earlier but it has been changed. 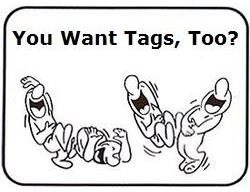 So you might want to remove that comment now, when it is no longer the case. Thank you for a very nice web site. I originally came here because of my interest in Chamin Correa and his band Los Tres Caballeros. Roger Johansson, Sweden. That’s three films, in which Wikipedia claims Wong Kar-wai used the 1939 Xavier Cugat version, which was the 1940 hit. I haven’t yet attempted to verify or dispute the claim. I only point out that the recording in the video is not from 1940, though it is evidently a Cugat recording. For heavens sake don’t miss out on Luis Miguel’s masterful interpretation! 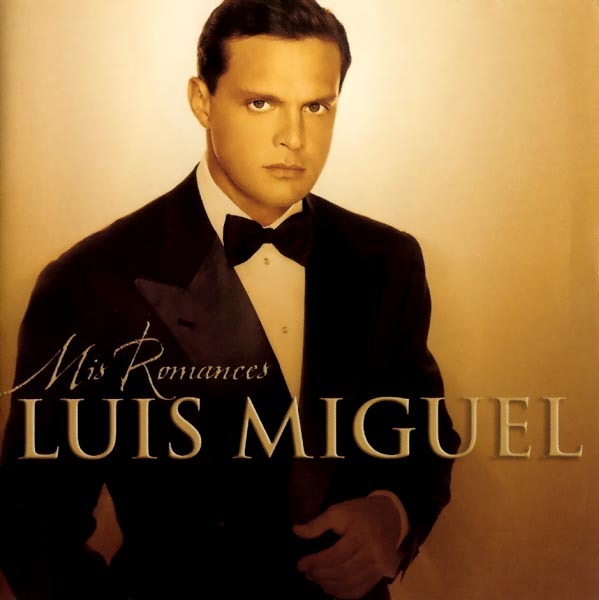 The Luis Miguel recording from his 2001 album Mis Romances has been added. I guess I forgot to tell you. Belated thanks for the suggestion. 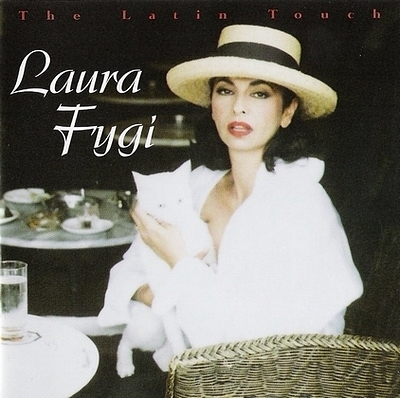 Does anyone know where I can buy the sheet music for the Luis Miguel rendition of “Perfidia?” I am not begging for a freebie. I like it enough to shell out the money for it. I just want to buy the right version. If anyone knows who’s selling that version, I would appreciate a heads up! Thanks in advance. Nice, but where are the lyrics? That’s what I was searching for, the ORIGINAL English lyrics to Perfidia. 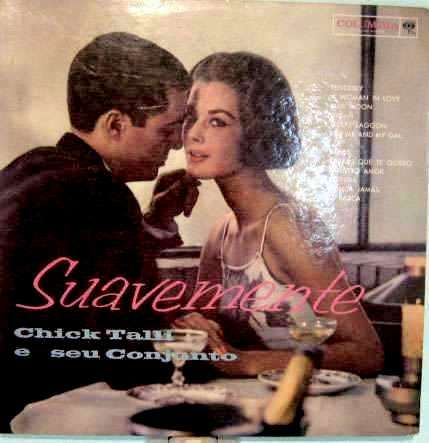 I don’t have a copy of the alternate English lyric, the one credited to Xavier Cugat and Will Heagney, if that’s what you’re referring to. 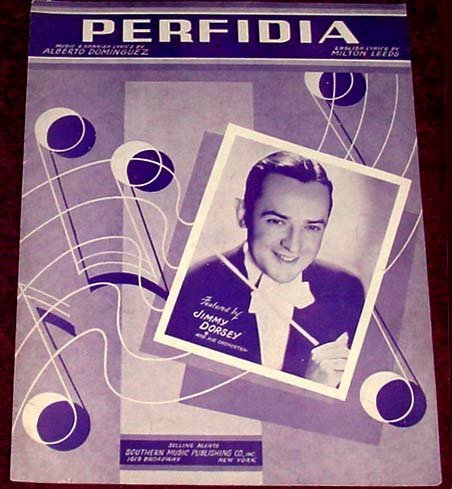 A page at the Indiana University Bloomington’s IN Harmony online sheet music catalog indicates that there is one copy of sheet music that contains the English lyric under the title “Tonight,” with alternate title “Perfidia,” dated 1939 and with the English lyric credited to Xavier Cugat and Will Heagney, available in the Lilly Library there. A note on the page seems to indicate that the sheet music isn’t available online. The most beautifully sung version of this song is by Javier Solis. Unsurpassed! Was watching a new BBC documentary on Gluck and ‘Perfidia’ came on in the background. But the English lyrics were different to the commonly known and popular version, which immediately made me sit up and take notice: ‘Tonight I see a message in your eyes’…’You bring a glimpse of paradise’…’With the rhythm of a lovely melody I’m holding heaven in my arms.’ I used the Shazam app on my phone and the app ID’d this as the Tony Martin version. So, indeed, Tony Martin sings the rarer English lyrics. Muchas gracias! Thank you so much for sharing that information. Yesterday was seven years since I published the original version of this page, and today you’ve handed me one big missing piece of the puzzle. With your help I quickly found the 1940 Tony Martin recording, evidently featuring the English lyric written by Xavier Cugat and Will Heagney. The recording has been added above, with a note above the video crediting you for the find, and for letting me know about it. Thanks again! Does anyone know the name of the singer on the original 1939 recording of ‘Perfidia’? Which 1939 recording are you referring to? According to the two sources that I’ve cited above, the song was recorded in 1937 by The San Cristobal Marimba Band, with vocalist Lupita Palomera. Palomera also recorded another version that I’d previously dated 1939, that may have actually been recorded in 1955. I’ve modified the page accordingly. Presently the only 1939 recording that I’m aware of is that by Xavier Cugat and his Waldorf-Astoria Orchestra, which is an instrumental. SecondHandSongs.com (SHS) lists no other vocal recordings featuring the original Spanish lyric before 1952. 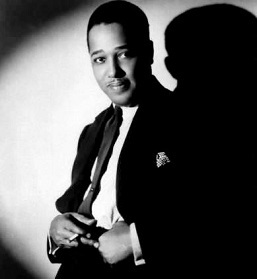 The earliest vocal recording listed by SHS that features the English lyric by Milton Leeds is that by Benny Goodman and His Orchestra, with vocalist Helen Forrest, released in 1941.